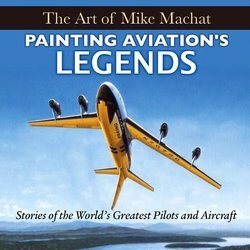 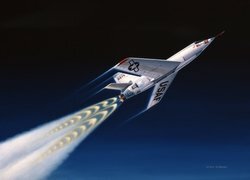 Mike Machat was fascinated with drawing airplanes since his early childhood on Long Island, New York during the 1950s. 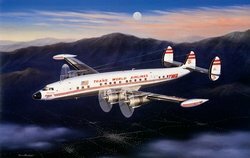 As a teenager, he spent endless hours sketching at local area airports, trading his artwork for flights in all types of aircraft and eventually earning his private and commercial licenses. 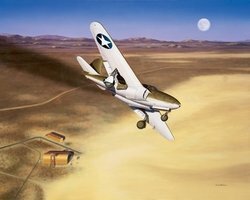 After attending Pratt Institute, Mike served in the U.S. Air Force and then relocated to Los Angeles earning a Bachelor of Fine Arts from California State University, Long Beach, and joining the Douglas Aircraft Company as a Staff Illustrator. 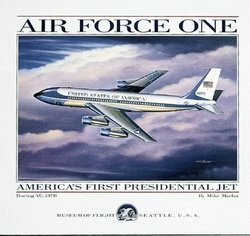 In 1984, he established his own aviation art studio and was elected first president of the American Society of Aviation Artists. 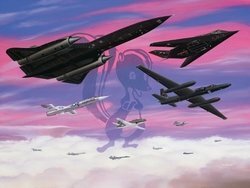 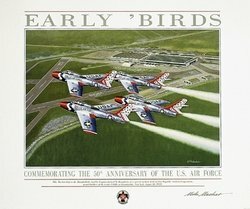 As a member of the Society of Illustrators of New York and Los Angeles, Mike won numerous awards in many national aviation art competitions. 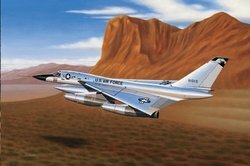 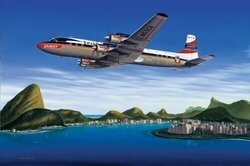 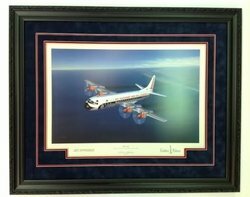 Noted for his extensive work in commercial aviation, Mike's paintings are also displayed in many airline corporate headquarters throughout the world including a mural painted in the terminal building of the Bob Hope Airport in Burbank, California. 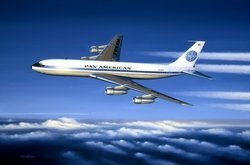 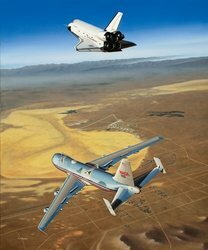 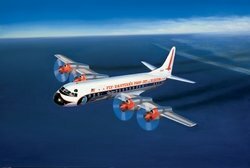 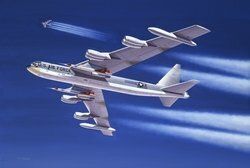 His client list included Airbus Industrie, McDonnell Douglas, Pan American World Airways, Delta, Continental, Flying Tigers, and NASA among many others. 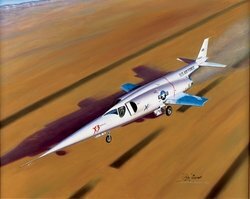 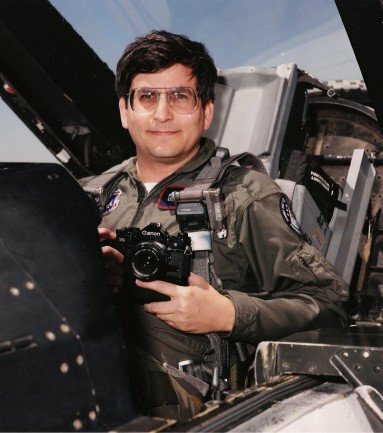 Mike Machat's art career spanned the years from 1975 through 2001, during which time he produced 250 major works, built a strong collector following, and emerged as one of America's most well-known aviation artists. 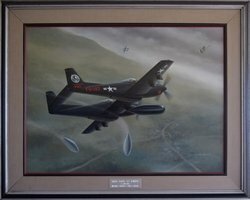 Now retired, he lives in Woodland Hills, California with his wife Sheri and their two daughters. 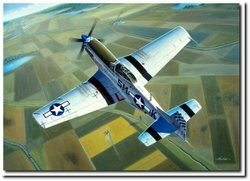 Fist Full of Throttles by Mike Machat NEW!